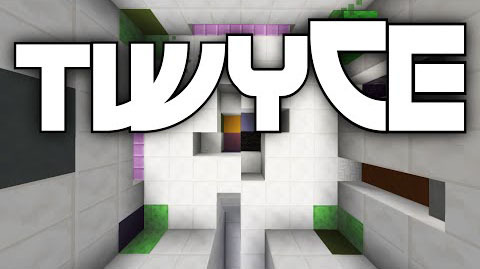 Twyce Map has been known as a quite challenging logical puzzle map. It features with 16 difficult levels and all you have to do is to get a block into a certain position in those levels. In order to complete that mission, you will need to evaluate your situation and utilize you limited amount of blocks to support you. Solve logical problems in an illogical environment through with help of brute-force and not by logic alone. Use smart level design so puzzles simply have no failure states.